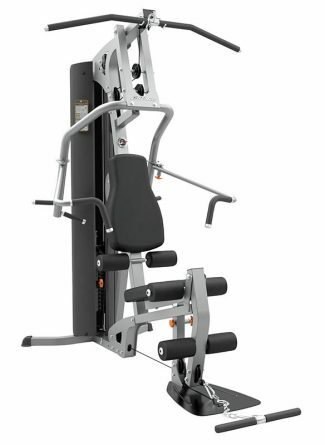 Bring exercise variety home with the G4 Gym System. You’ll experience seven different pressing angles using the G4’s press station. Its adjustability and superior ergonomics allow you to maneuver effectively and comfortably. The solid, smooth feel of the space-efficient G4, coupled with great exercise variety, keep you motivated to achieve results. 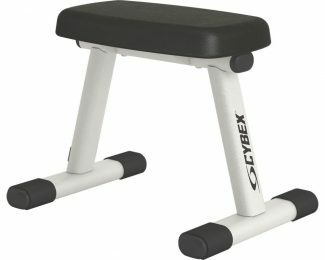 Cybex Bravo Basic is a high performance, commercial-grade functional trainer that delivers an expansive range of exercises in a single, compact, low-profile unit. Which makes it the right fit for facilities where space is an issue, but getting a great workout is essential. Inspired by our popular health club model, the G7 dual adjustable pulley home gym offers you the ultimate in exercise options and customization. The G7 offers exclusive features that allow you to build your own training workouts, track your progress and follow-along with our own certified personal trainer while she guides you through 2 training routines. With these personalized features, it’s easy for any level of user to get started and stay motivated. Bring the health club experience home with the smartly designed G7. 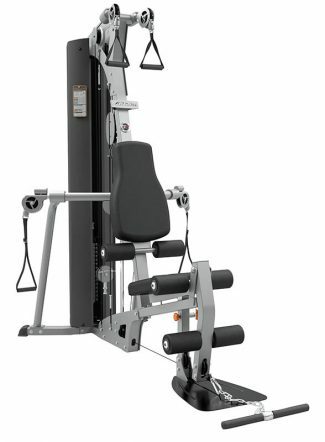 Experience a variety of total-body exercises with the space-efficient G2 Gym System. 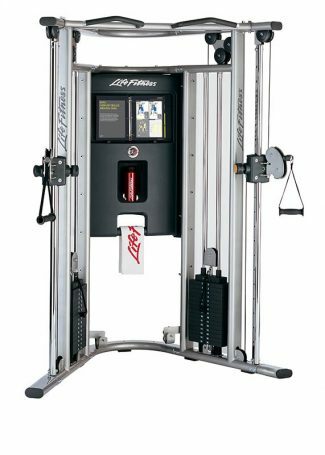 This compact machine offers an easy-to-use, biomechanically-correct strength-training format – the equipment you need to achieve the results you want. 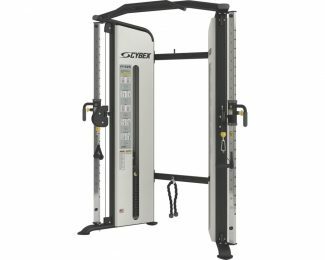 Train for day-to-day and sports-related activities with the versatile G3 Cable Motion Gym System. Using pulleys and cables, your range of motion is unrestricted and your movements are completely natural and biomechanically correct. 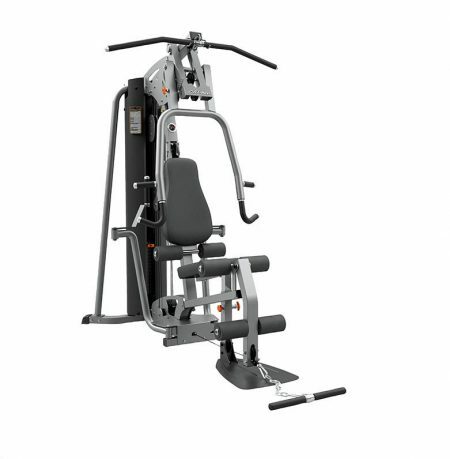 This makes the G3 an effective, easy-to-use way to build balance and stability for multiple muscle groups and enhance your daily activities – whether it’s on the job or in recreational sports – all with one compact and durable machine.